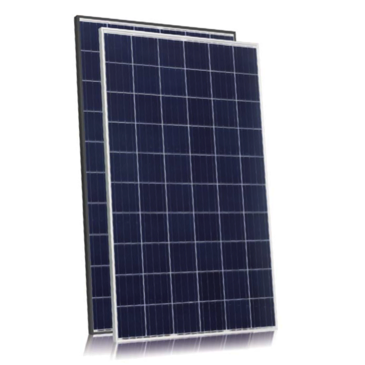 Contact AC Solar Warehouse regarding suitability for specific commercial solar systems. 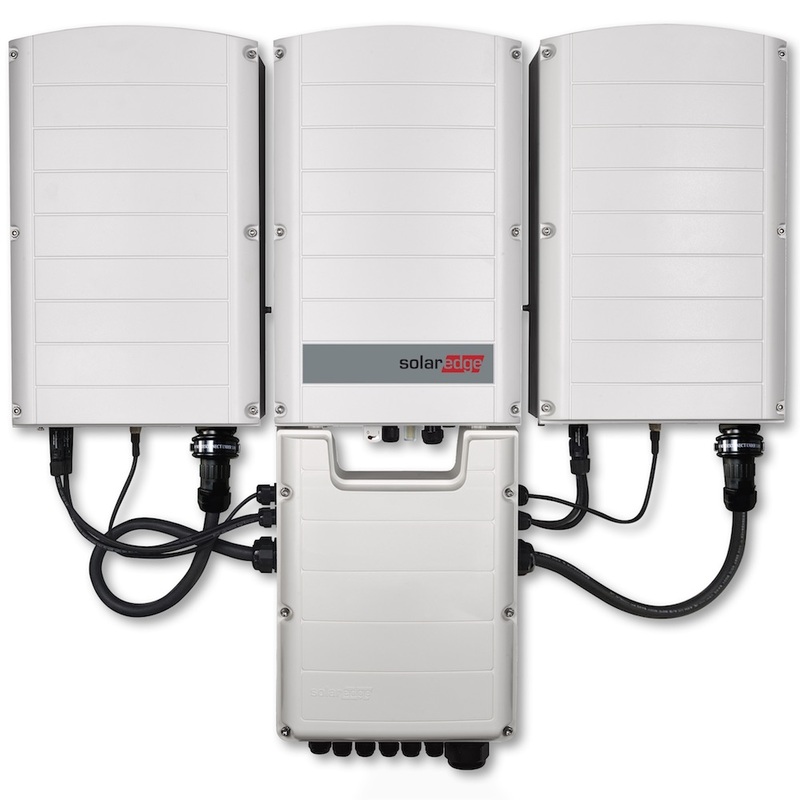 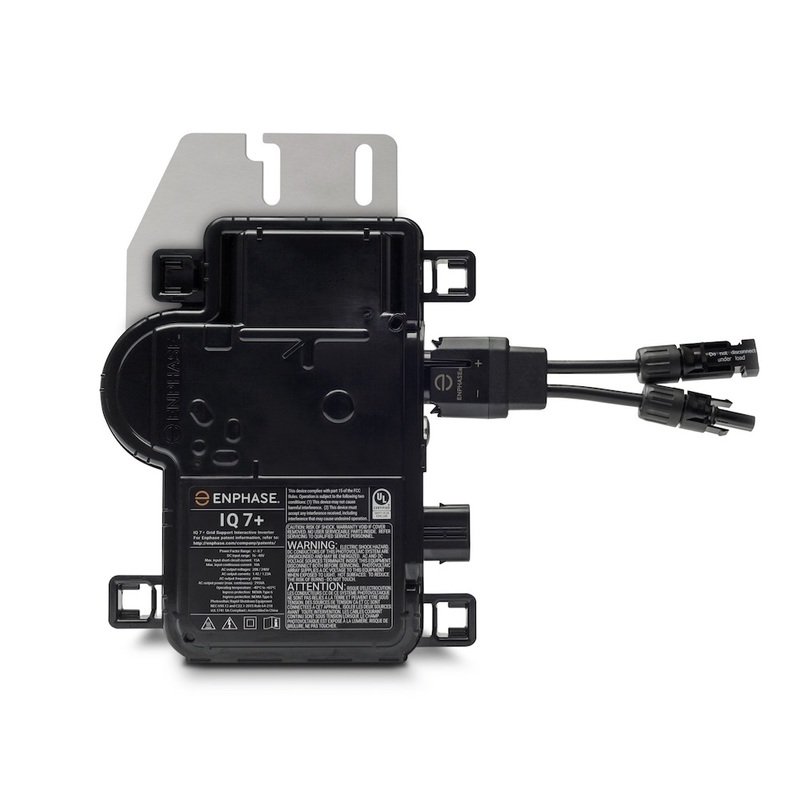 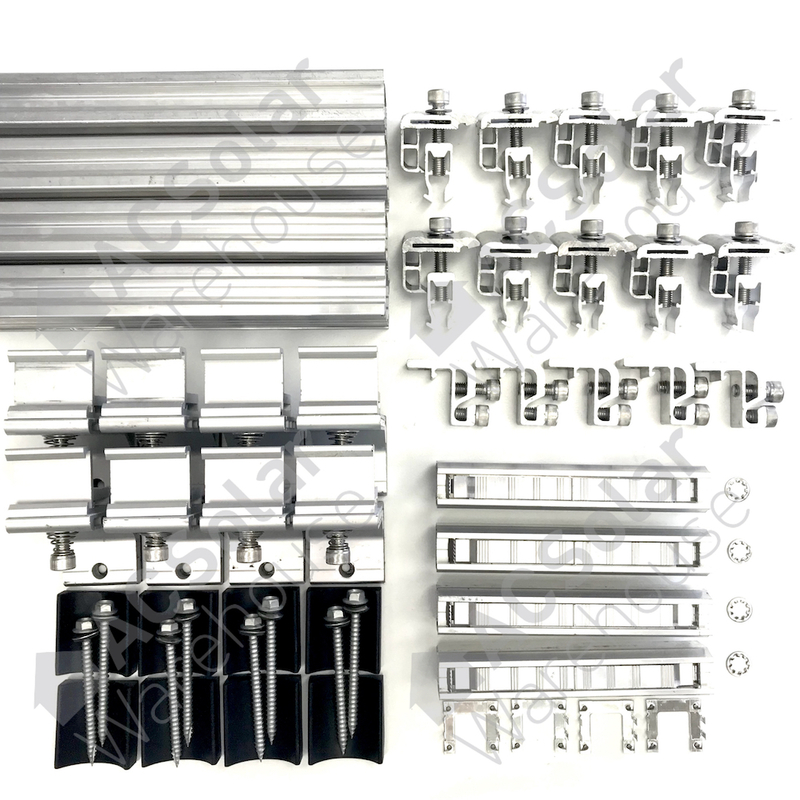 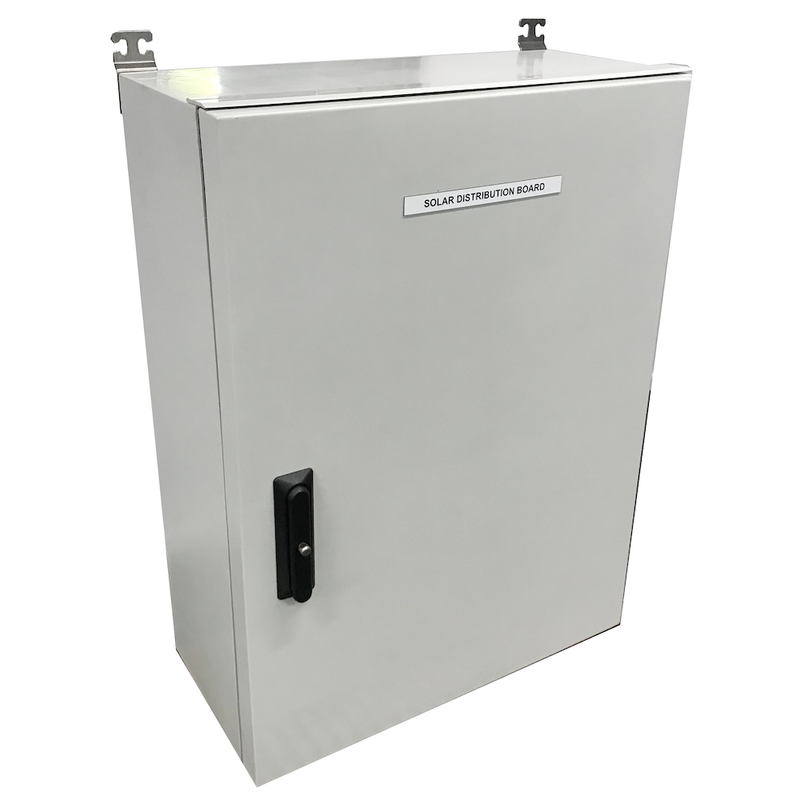 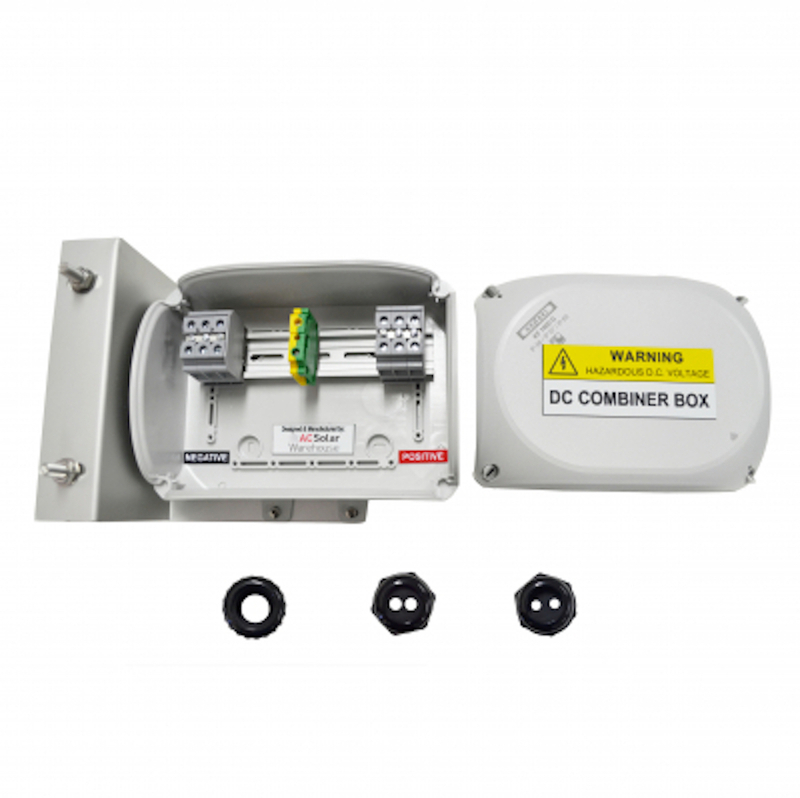 The SolarEdge DC combiner box is a pre-assembled weather-proof enclosure used to combine DC circuits on the roof. 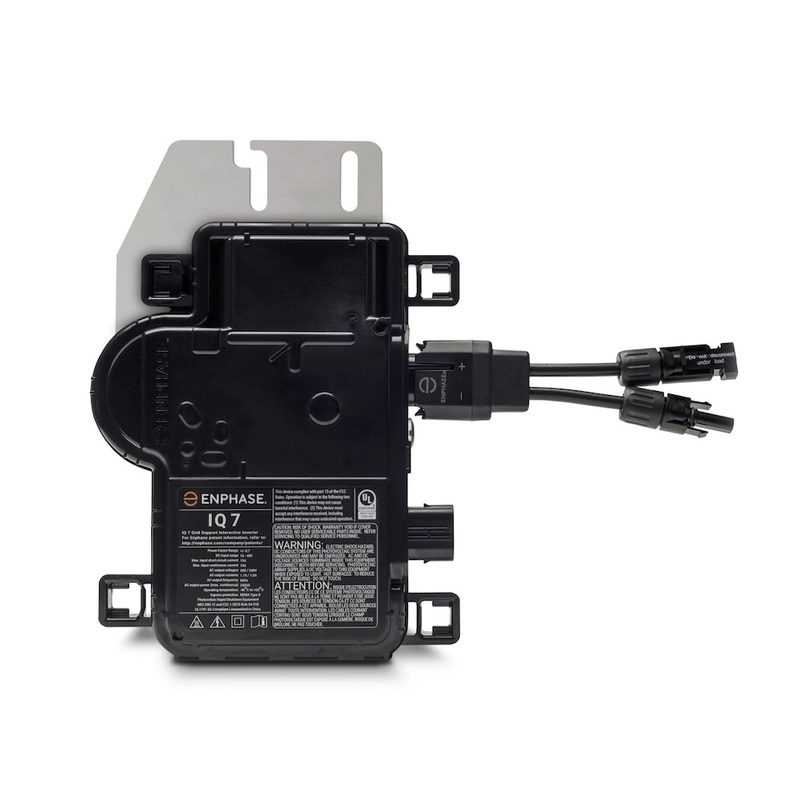 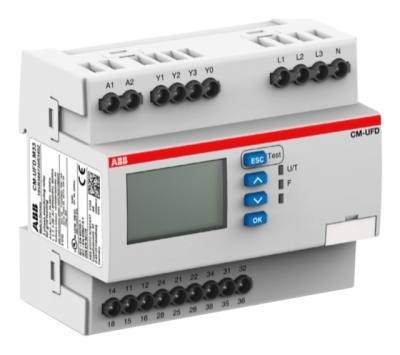 Allowing a single DC circuit to be run to the inverter. 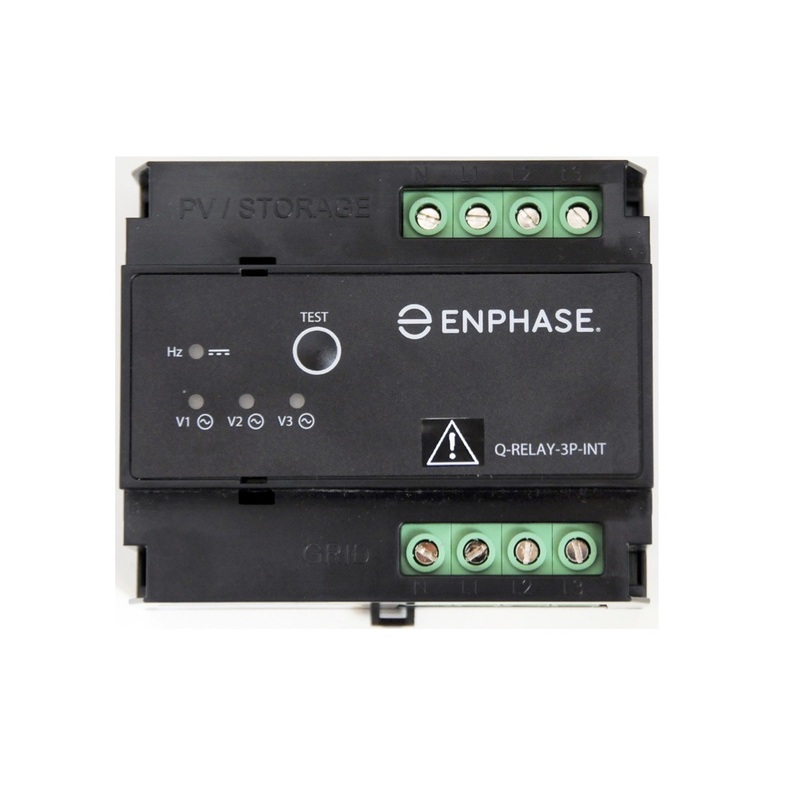 The smart-grid ready Enphase IQ 7+ Microinverter is built on the seventh-generation platform and achieves the highest efficiency for module-level power electronics. 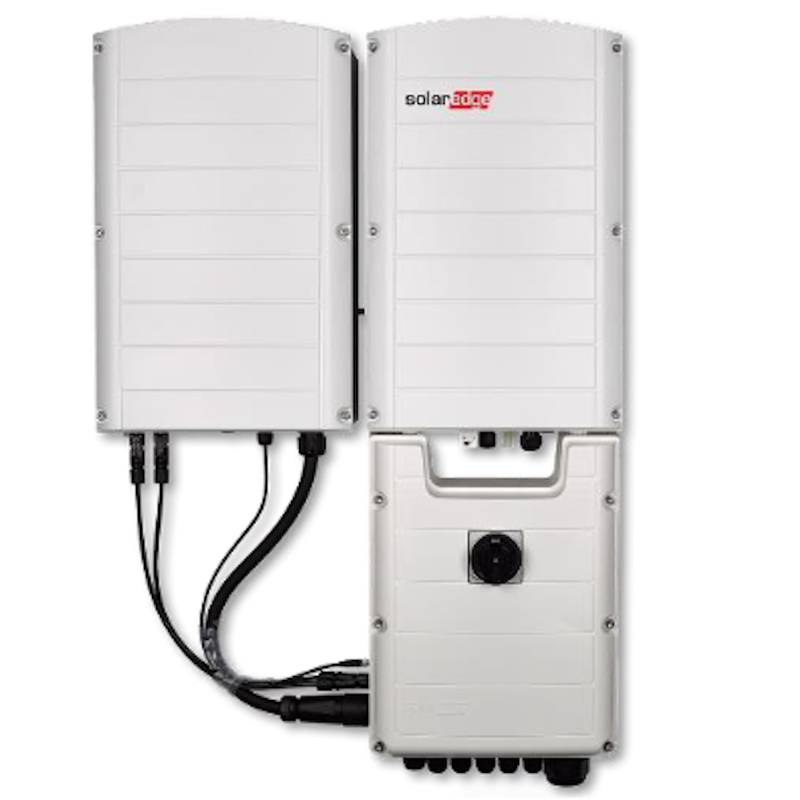 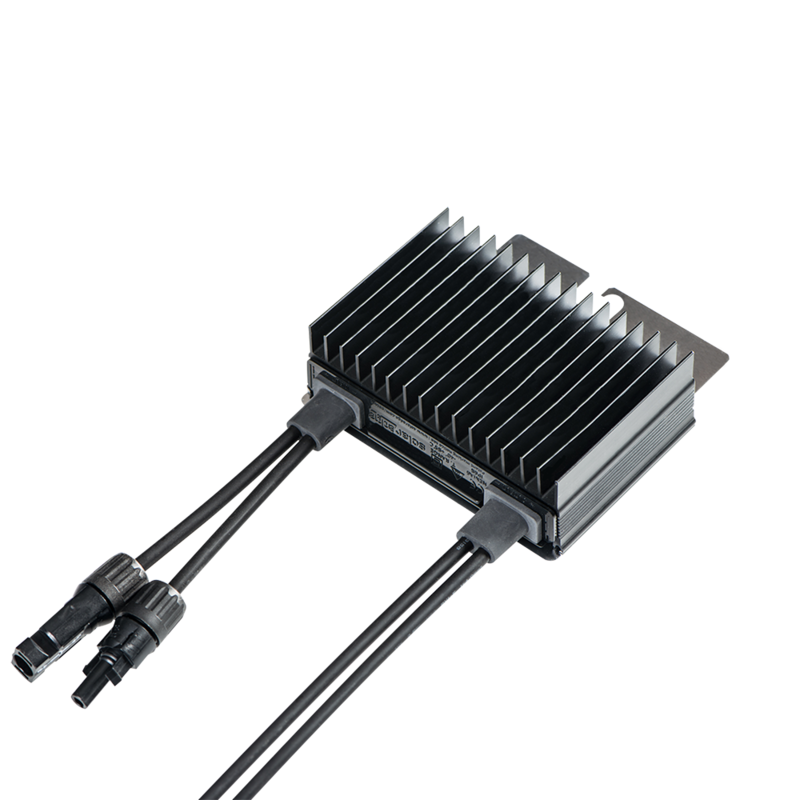 The smart-grid ready Enphase IQ 7 Microinverter is built on the seventh-generation platform and achieves the highest efficiency for module-level power electronics. 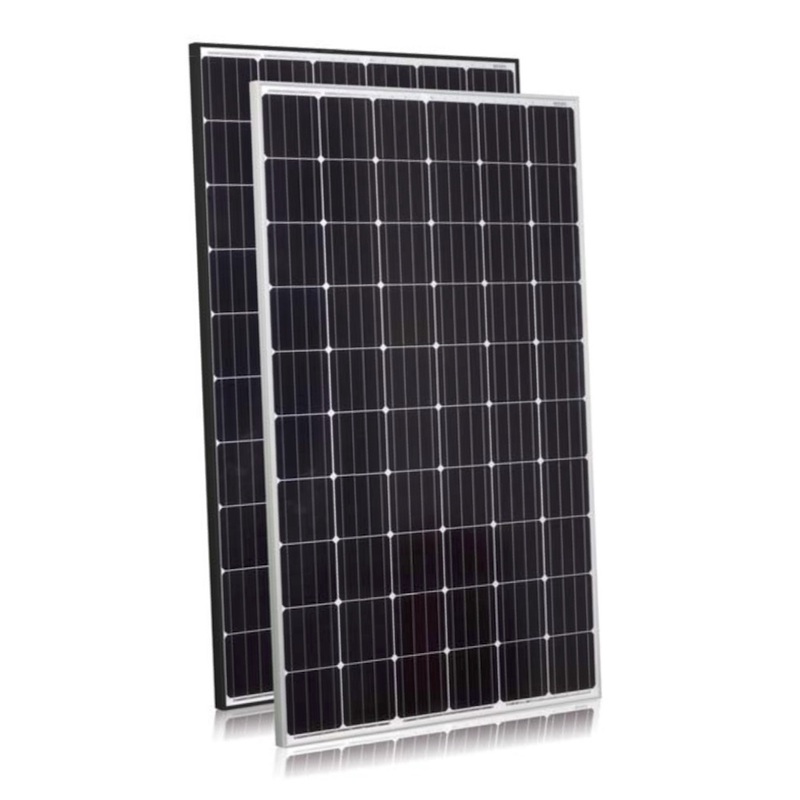 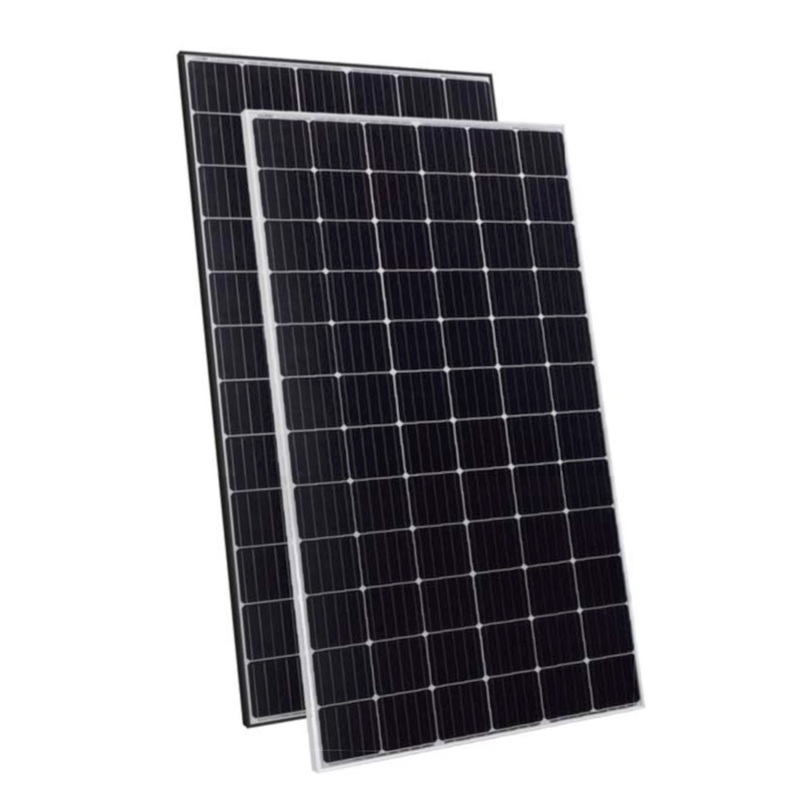 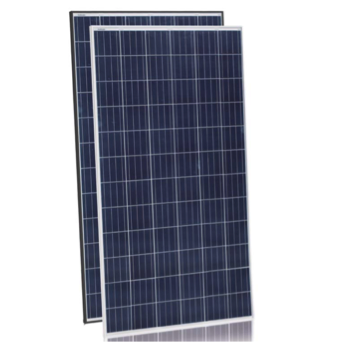 Jinko Solar is one of the world's largest solar module manufacturers.